Piano lessons (or whatever instrument your parents thought you should play) are something many of may have found a total drag when we were growing up. Some people liked the lessons, though, and regret letting their musical skills lapse. Some people never got to have personalized guidance and have been dreaming for years about picking up an instrument as a new hobby. If you fall into one of these camps but are too busy to find a local teacher, music instruction has gotten decidedly more digital the past few years. Sure, you can order instructional DVDs or video downloads for your instrument of choice from the Web. If you want more personalized guidance in your musical education, however, consider online lessons with a live teacher through your computer or tablet’s webcam. Thanks to Skype, Google Hangouts and other video-calling software — and websites that help you find a teacher — you can take those weekly lessons and get feedback from a live human without leaving the house. One of the big sites in the web-lessons space is the Zenph Online Education Network. The company is based out of North Carolina’s Triangle Research Park area and offers to hook you up with teachers for more than 30 different instruments. Piano, guitar, brass, woodwinds, strings and percussion are offered, as well as lessons in songwriting, voice and music theory. Prices per lesson vary by teacher, but $20 for half an hour or $30 for an hour are common, and you can book a free trial. 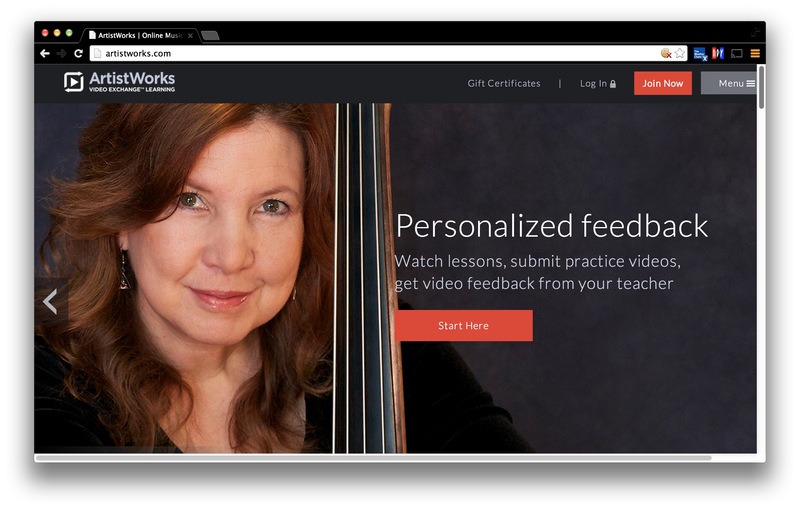 ArtistWorks is another site, and it offers live and pre-recorded lessons on both music and art. This site uses a subscription-based model for its pricing plans starting at about $30 a month — $90 for three months. On the ArtistWorks site, you join a “school” — a specific section dedicated to a particular instrument and teacher. The schools have a lesson library, video exchange and personalized feedback. Some of the teachers are very well-known in their fields, like Tony Trischka for banjo, Mike Marshall on mandolin or clarinet lessons with Ricardo Morales of the Philadelphia Orchestra. You can also get free sample lessons. 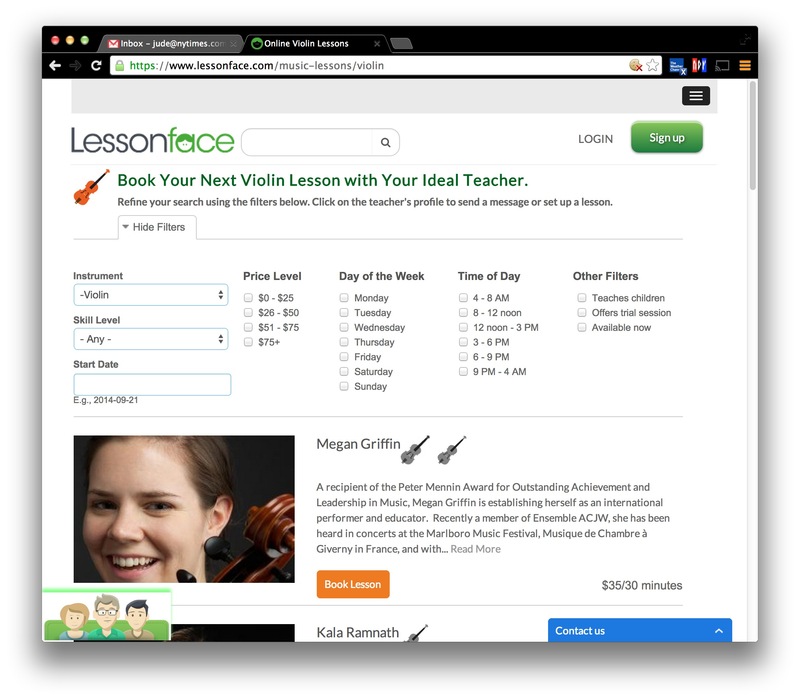 If you’re a parent and looking for an online music teacher for your child (or yourself), Lessonface.com is another site to consider. 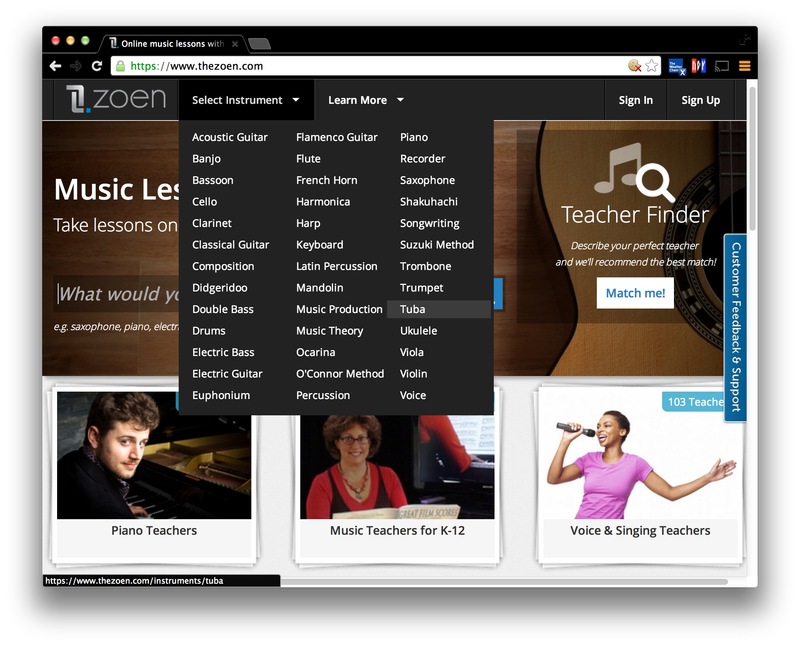 The portal connects students of all ages to instructors for piano, guitar and most school-band instruments. You find a teacher by filling in a web form with your instrument, cost and schedule preferences. Prices average around $35 for a half-hour lesson. Some, but not all, instructors offer trial lessons if you want to see how the student does with the teacher. Guitar is a very popular instrument for teens, so if you’re narrowing your search to the six-string axe, check out FindaGuitarTeacher.com. The TakeLessons.com site also has personalized guitar instruction, along with bass, ukulele and a few other instruments. 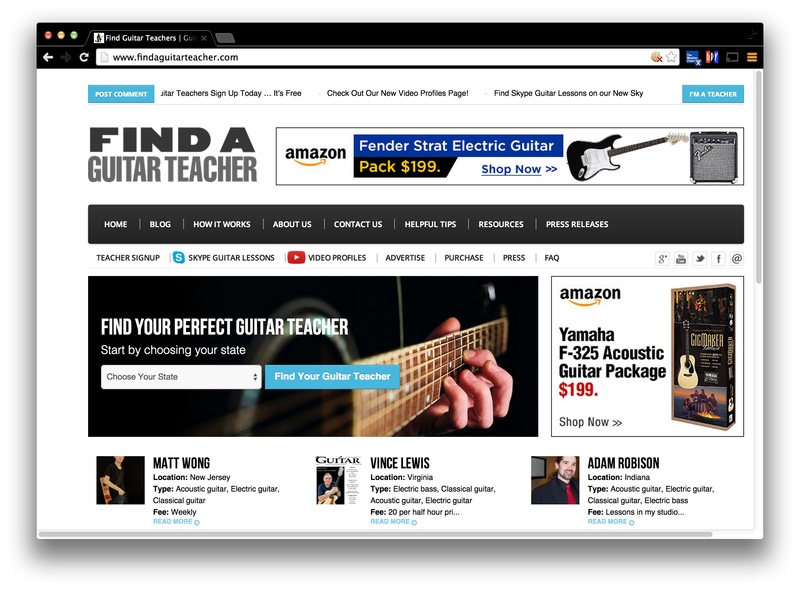 Those are just some of the many sites for online music instruction. If you just want some general guidance or see how a particular riff or song is reverse-engineered, do a search on YouTube or Vimeo. 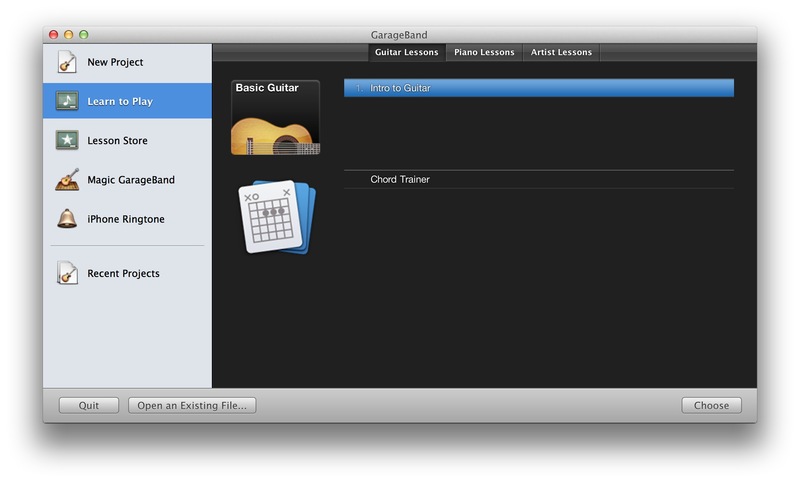 And if you have a fairly recent Mac and the yen to learn guitar or piano, that copy of Apple’s free GarageBand program lurking in your Applications folder includes basic lessons in both instruments and links to buy more lessons online. The benefits of music education, especially in younger kids, are pretty well-known at this point. Even if you’re an adult and working full-time, though, setting aside a bit of time each day for musical pursuits can be rewarding in itself with a little bit of acoustic therapy that pushes you in a new direction. And who knows — maybe all those years of playing Rock Band on the game console has actually given you a head start.